This book teaches by example. It walks in detail through development of a sample application, illustrating each step via complete working code and either screenshots or console snippets. The cumbersome and time consuming task of debugging will be a cake walk with this book.If you are a Django application developer who wants to create robust applications quickly that work well and are easy to maintain in the long term, this book is for you. 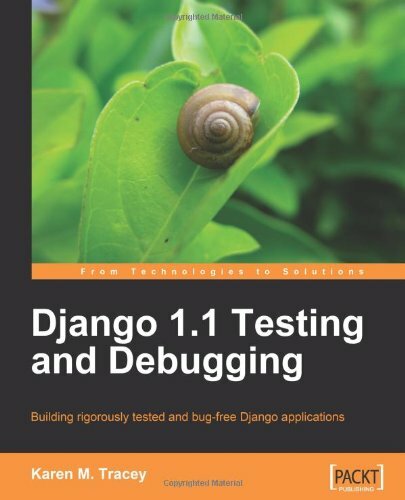 This book is the right pick if you want to be smartly tutored to make best use of Django's rich testing and debugging support and make testing an effortless task.Basic knowledge of Python, Django, and the overall structure of a database-driven web application is assumed. However, the code samples are fully explained so that even beginners who are new to the area can learn a great deal from this book.